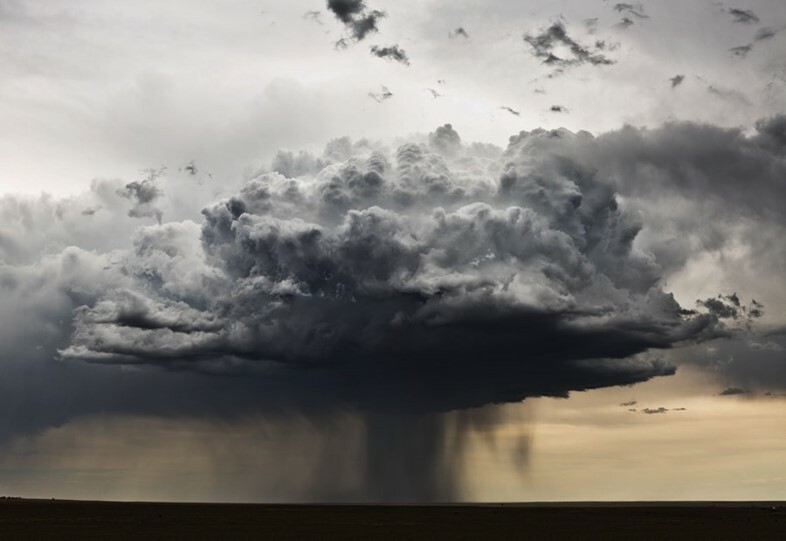 While many of us spend our days working away in an office, Camille Seaman counts down the hours capturing Mother Nature at her most charged, as a storm chaser. Telling Dazed last month, There are very few breaks ... there’s no stopping. The aim is to be a storm chaser, not to be storm chased”, the photographer detailed why she leapt into the eye of the storm and how fear pushes her forward. 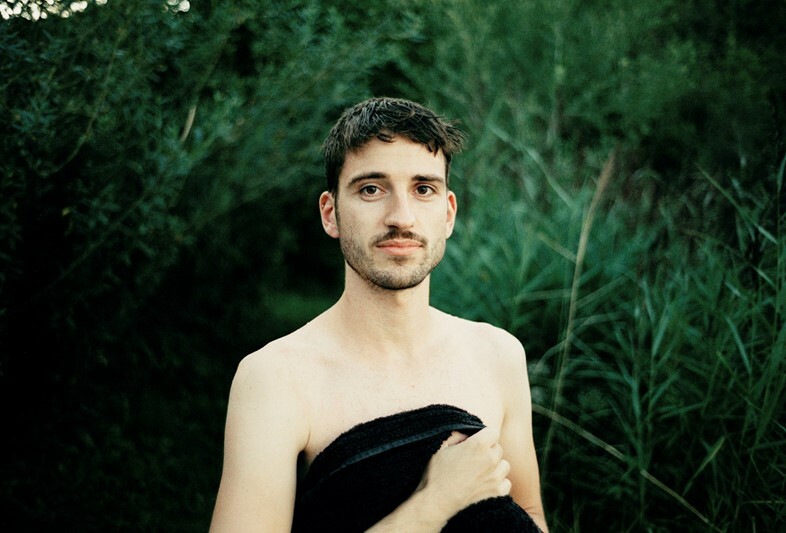 Whilst being gay in Poland is not illegal, it is heavily stigmatised, revealed Grażyna Siedlecka, the curator of Queer Gaze from Poland: A Portrait of Love and Desire, a photography exhibition which showed last month at London’s Bermondsey Project Space. Featuring ten photographers documenting love, pride, and desire across the country, the show aimed to break down negative attitudes towards homosexuality. “Why were people drinking so much vodka? Why is this happening? Why are these people so unhappy and depressed?” Those were the questions Moscow-based photographer/filmmaker Arnold Veber was asking himself last month while being interviewed on Dazed about his quasi-documentary series and accompanying film, Last Night I’m Done. After observing his friends' after-hours activities, Veber decided to turn his lens on them as a means of exploring the tensions between growing up in modern-day Russia. Israeli-born, London-based photographer Dafy Hagai returned to her motherland to meet the underground icons of Tel Aviv’s young drag scene for her latest zine, Spring. Juxtaposing images of the beauties posing amongst the everyday life of the city, Hagai successfully stitched the subculture into Israel’s everyday environment. 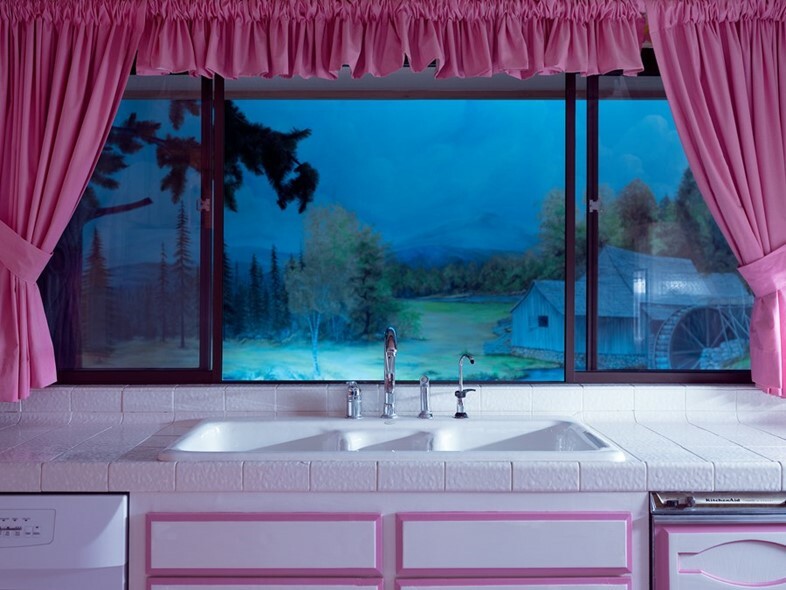 Juno Calypso continued her exploration into the freakish side of the beauty industry by tripping 26 feet underground to stay in the former home of the Avon cosmetics founder, now owned by members of the cryonics movement. Titled What To Do With A Million Years (with an accompanying show at London’s TJ Boulting until 23 June) Calypso uses her camera and surrealist vision to muse on the dark side of the potential for preserving and/or achieving eternal life. 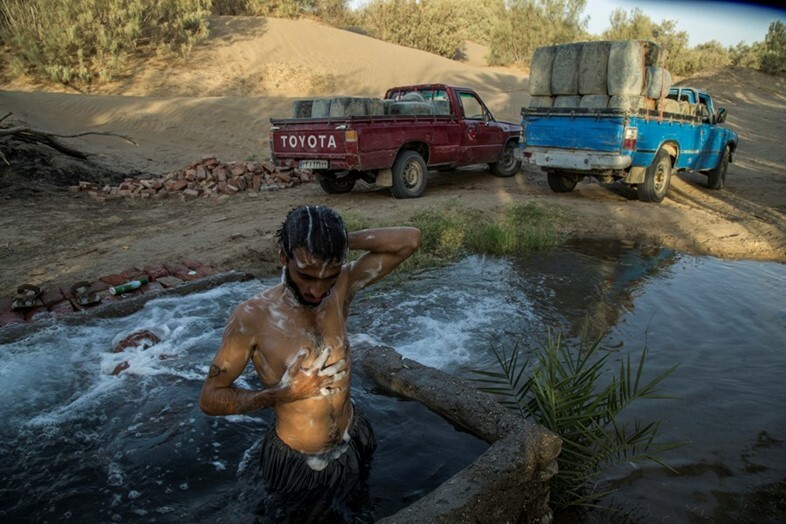 “The job continues because there are no suitable mechanisms for surviving, and the drought is getting increasingly worse.” Photographer Sadegh Souri was speaking with Dazed last month about the dangers of fuel smuggling on the Iran-Pakistan border. One of the most dangerous ways to make a living in the region, but fuel smuggling is a necessity for many people in order to make ends meet. 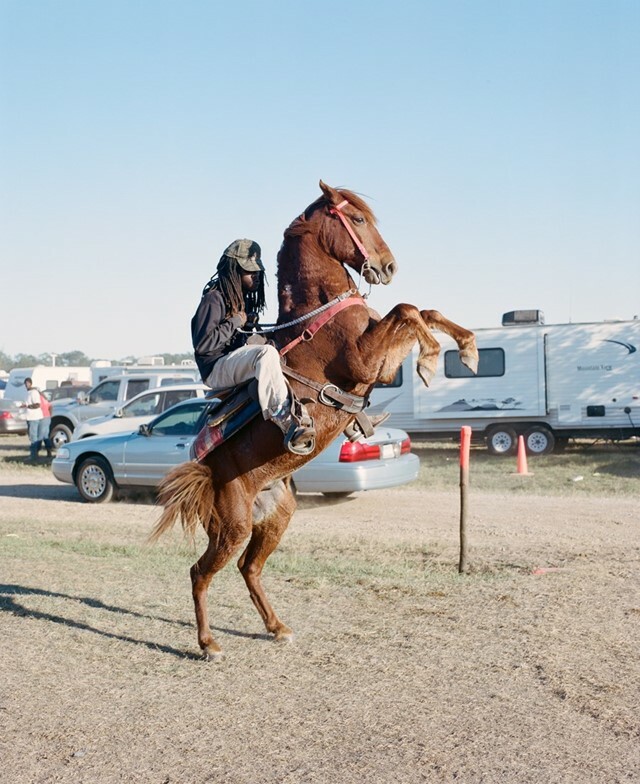 Souri said his reasons for creating the series (currently on show at Foam Talent London until 10 June) was to bring awareness to the issue in the hopes that the government will give its people more – and safer – options for employment. It is estimated that as many as between 1.7 per cent – 2 per cent of the global population is born with intersex traits. Despite this number, very few people understand what the term this actually means. By definition, intersex people are born with elements of both male and female genitalia. But above all, “Intersex people have the same brains, and do the same things. Intersex people too have social lives and jobs, they party, and fall in love just the same,” explained photographer and filmmaker Katia Repina. The creative is behind the photo series and short film, My Own Wings, which documented 21 intersex people from countries such as Russia, Mexico, Chile, and Spain, amongst others, to give a much-needed platform for their stories – a handful of which we ran on Dazed last month. Moving to New Orleans in 2010, Akasha Rabut fell in love with the city – which was still recovering after the devastating effects of Hurricane Katrina. Over the past eight years, she’s found herself immersed by its unique subcultures; its urban cowboys, the high school cheerleaders, an all-female biker gang, and the brilliant characters that make up NOLA. Last month, she gave Dazed a guide to the city and her work.